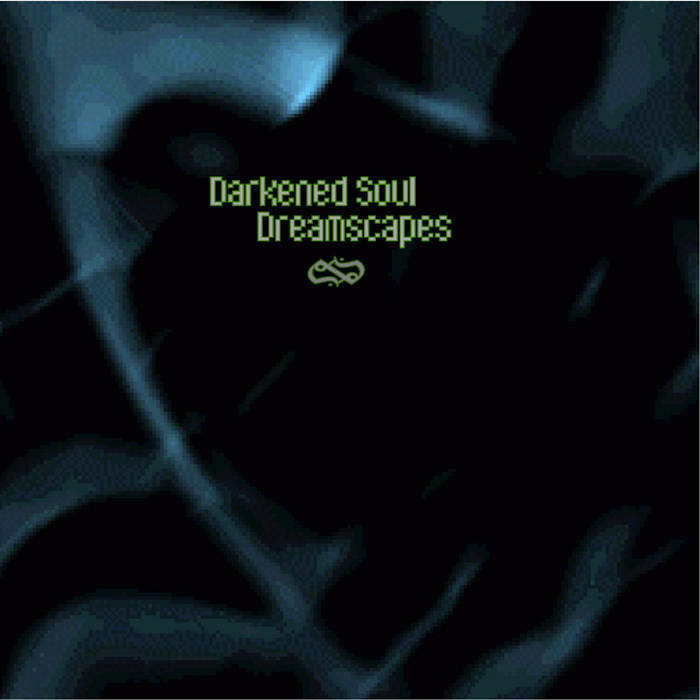 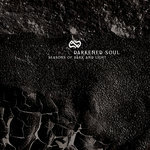 Darkened Soul began in 2002 as an outlet for dark ambient soundscapes creation and design. 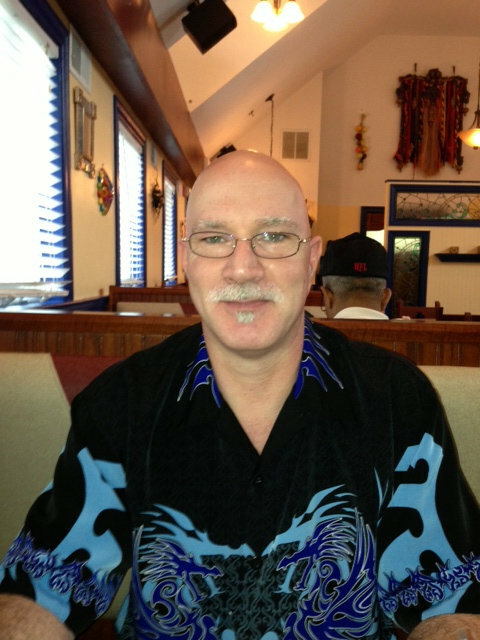 I have been on some compilations as well as 2 prior full lengths. 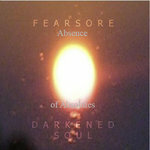 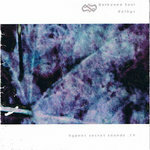 I also played synthesizer for Shroud of Bereavement from 2003-2007.